Switching your water account to us is just the first step in reducing business water charges. Here are our top tips for water efficiency for your business. You can make further savings by adopting some of our top tips in reducing water use and also by talking to our dedicated water audit team. Increasing your water efficiency results in less water passing through your meter, this leads to reductions in your water and sewerage charges. If the lower water use is related to hot water then your energy charges can also fall, so you may end up with 3 times the savings just by cutting back on water use! Not to mention that Planet Earth will also benefit by your efforts through lower carbon dioxide emissions and less impact on the water environment. Business water saving techniques can be best defined into two categories, managing consumption and understanding your plumbing. Reading your water meter is essential in identifying unexpected water use that could be reduced. 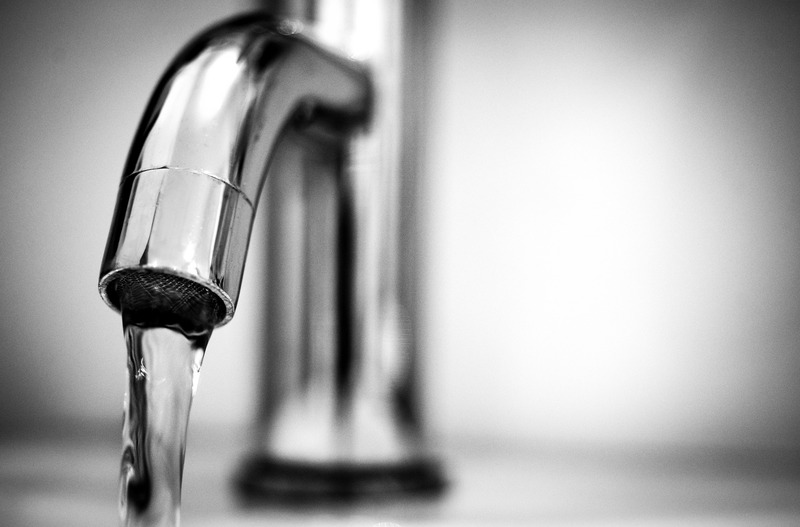 Using water when your premises are shut may reveal an unknown leak or some part of the plumbing that requires mending. Try reading the meter at the end and then the start of the day or weekend. Any increase in the meter dial numbers may indicate a saving you could make. Meter dials can vary from simple rows of digits to ones with a series of dials. Normally the black or white digits are the key numbers to note down. If you need any advice on how to read your water meter, please follow our easy to follow guide. Do you know where the water supply enters the premises? Do you have any water tanks? Have you checked any toilets, urinals or taps for small leaks or running constantly? Is your heating systems working correctly? A quick walk around may throw up instances of water use that shouldn’t be happening. These may be maintenance issues or perhaps employee education to stop water being wasted. We can also provide an on-site audit service to identify how water can be saved. In some circumstances we may also be able to fund repairs or the installation of more water efficient equipment, such as WC flushes, urinal controls and efficient taps. Yu Water can also help you by assessing water use and offering advice through a simple enquiry form or by contacting our water Audit Team directly on 0115 975 8258. Can We Reduce Greenhouse Gas Emissions Whilst The Economy Grows? How Can Smart Meters Benefit Your Business?